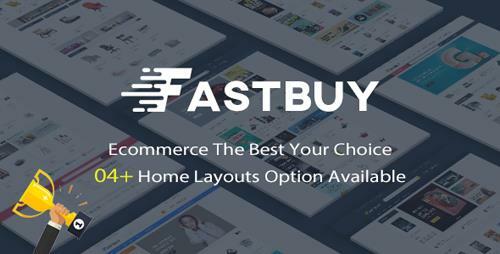 Fastbuy, built on the high quality framework, is a great�multipurpose Opencart theme�option for kitchen shop, kitchen appliances shop, furniture shop, digital shop, bookshop. It is clean and elegant with 4 homepage layouts. Using Layout Content Builder to create structure of each homepage by dragging and dropping modules and extensions per row and column. Also, you can config each modules in this module. We created Theme Menu in backend where you can edit Slideshow, edit theme configuration, manage testimonials, upload thumbnail category, add new posts and config Blog. Installing theme quickly with some simple steps. 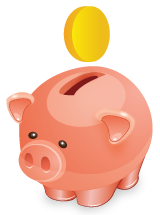 All products slider are created by creating copies of Products module and Tab Products module: show countdown, show label new/sale, description, show tab products according to specified product: new, deal, countdown, bestseller, mostviewed or show products of each category, upload images for those modules, ...Tab Products with category in each tab is highlight of this theme. Vertical Megamenu shows categories in vertical direction with thumbnail image. Featured Category also shows thumbnail image and categories with slider.